I've been reading some great posts lately, but it occurred to me that it might be fun to feature some of my favorite articles from one blog at a time. 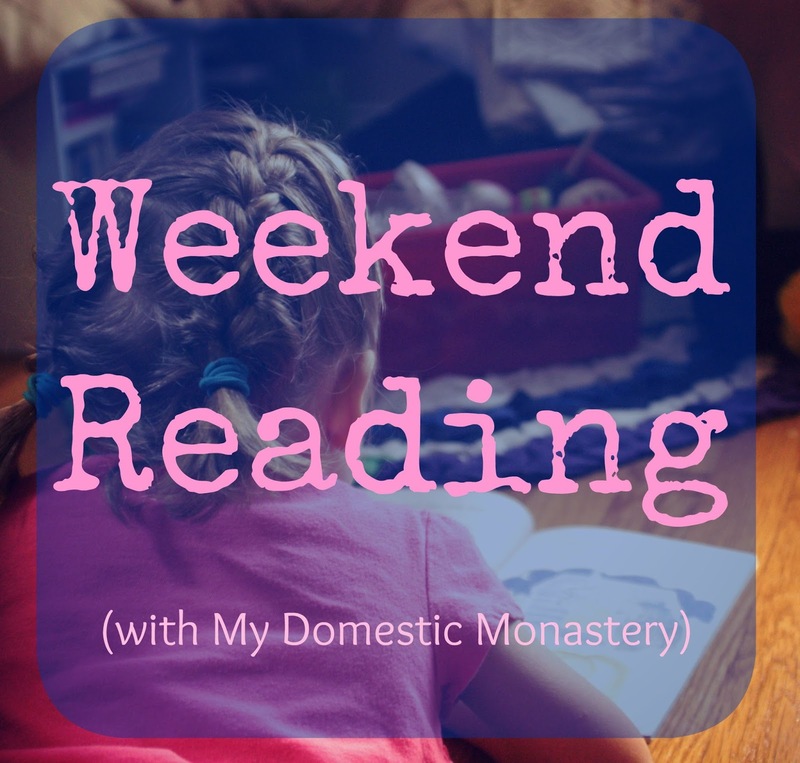 So, without further ado, this week I am featuring some of my favorite articles from Amy from Go Forth and Mother - my amazing co-host over at Little House Mothering. 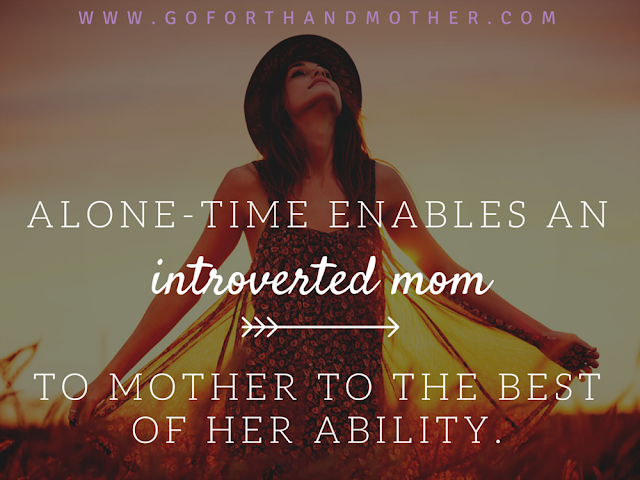 As a fellow introvert, I loved Amy's post on the importance of alone time for mothers. Such a relief to know that I'm not alone in feeling the way that I do! As a former academic (I gave birth to my firstborn while still in grad school), I could totally relate to Amy's post on needing to be intellectually challenged as a mother, and missing the rigors of the academic life. 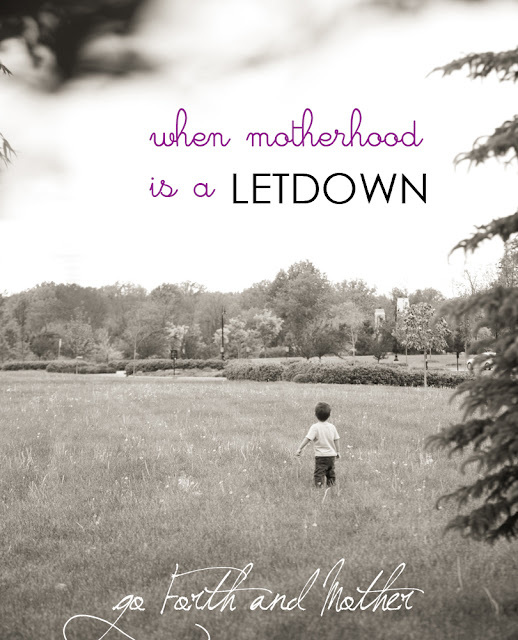 Shifting to full time motherhood from having a job or being in school is a hard transition and it helps to hear other mothers admit that, too! Finding your personal wardrobe can be a challenge, but Amy's post on Stay-at-Home Moms and Dressing Up: What's the Point? helps set a vision for what direction to take. 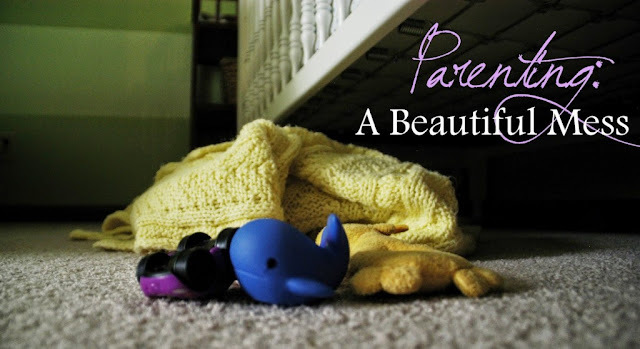 The Beautiful Mess of Parenting is absolutely lovely. 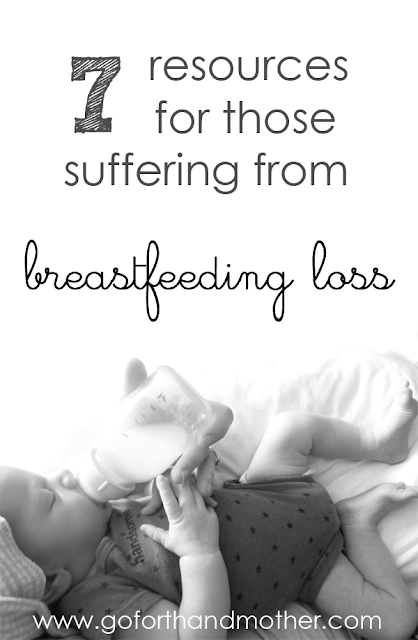 All of Amy's posts on Breastfeeding Loss are so well done, and they shed light on an important issue that doesn't get discussed nearly enough. 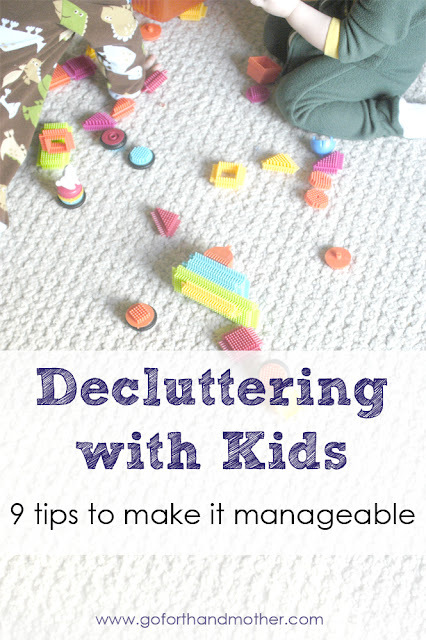 10 Reasons I'm Getting Rid of the Toy You Gave My Child is so good and so helpful! I think many mothers struggle with deciding what toys to keep in their home and which ones would be better used in someone else's home. Really, all of Amy's posts on realistically living out minimalism are fantastic. 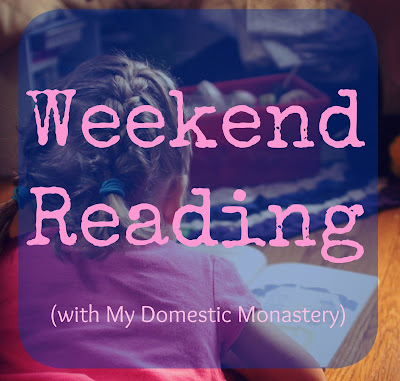 If you want to see some of her other work, you can check out our Little House Mothering site (which is sooo beautiful thanks to Amy!) or her quilting blog, 13 Spools!